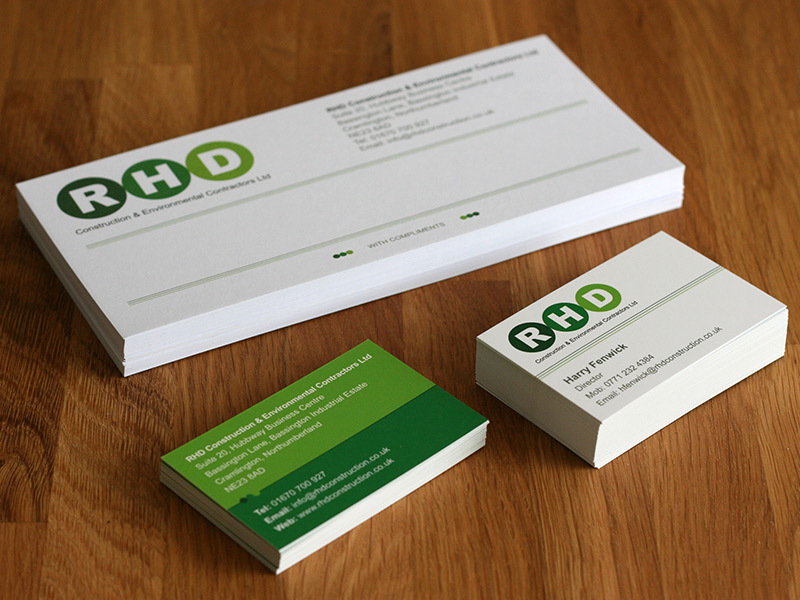 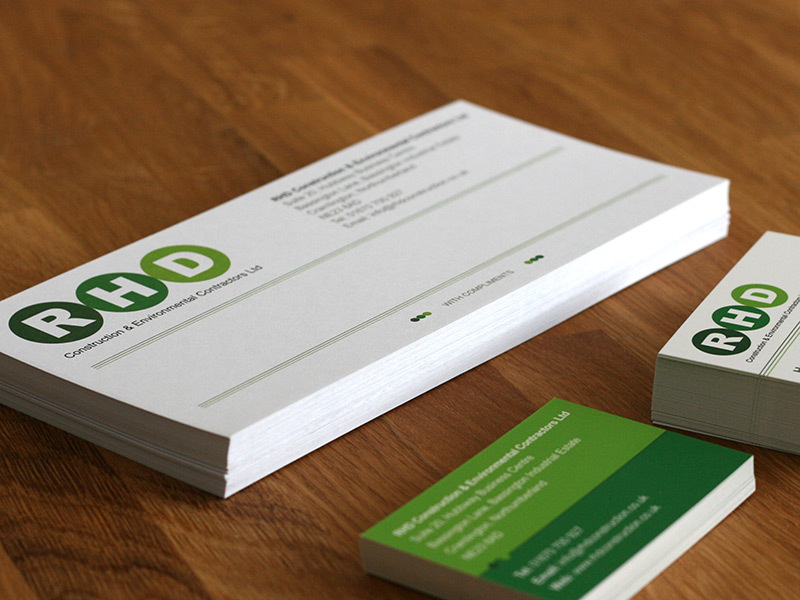 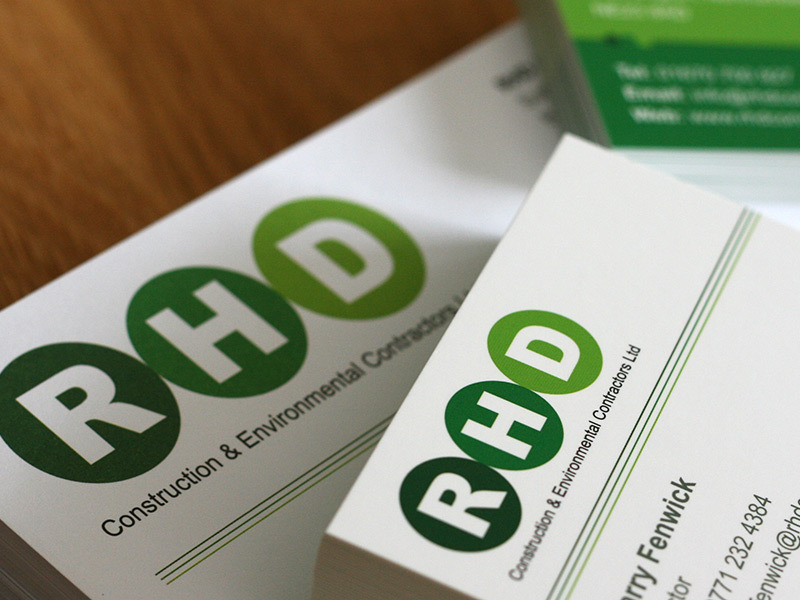 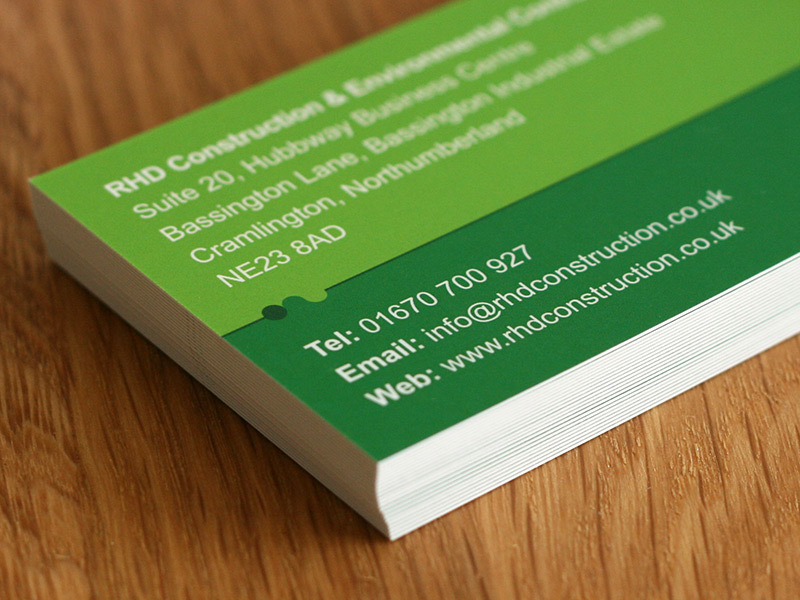 Transcendit recently designed and built a responsive website for RHD Construction Ltd. Jason, managing director at RHD, received a friendly and professional service and came back to us to design a stationery set including some business cards, letterheads and compliment slips. 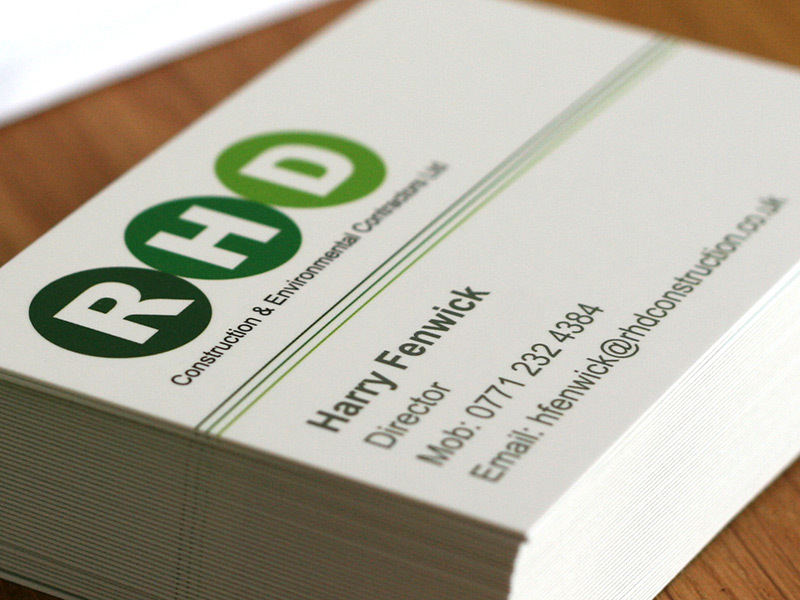 They required their letterhead design to be usable in Microsoft Word to reduce unnecessary printing costs. 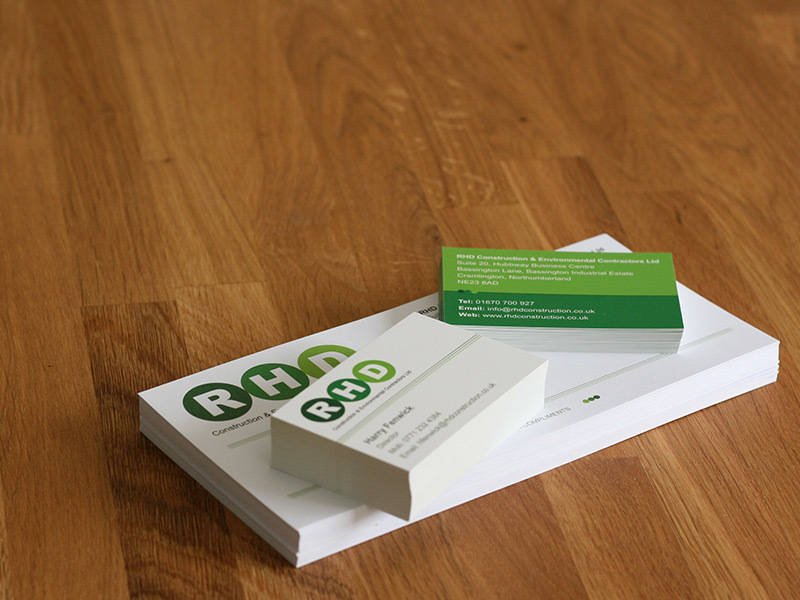 This way, with the well prepared template, they could print their document as they wish with their corporate identity integrated automatically. 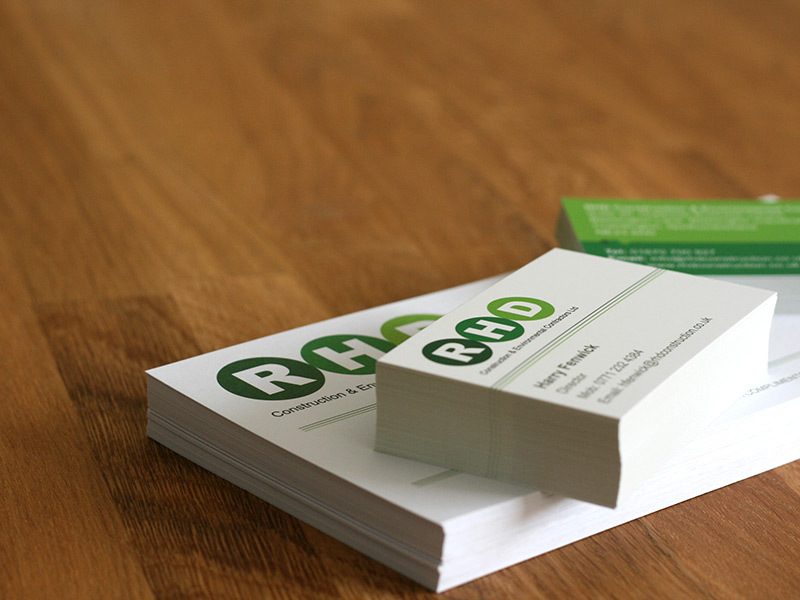 The compliment slips and business cards were sent to a local printer.